It’s Halloween, a holiday that for me has become less about costumes and candy and lingering spirits, and more about the last chance to prepare my thoughts for NaNoWriMo. The quest begins at midnight, and I am freaking out. I don’t know nearly enough about the Civil War, Louisiana, or the Antebellum South, in spite of the grand adventure to the Museum of the Confederacy. It doesn’t help that I’m writing this from a friend’s house because my own has been without power since Monday night, with no concrete timetable for return. I’ll be doing it the old-fashioned way, I guess, in a notebook by candlelight like I’ve been doing prep work the last two nights, or at a coffee shop (anyplace I can plug in a laptop). 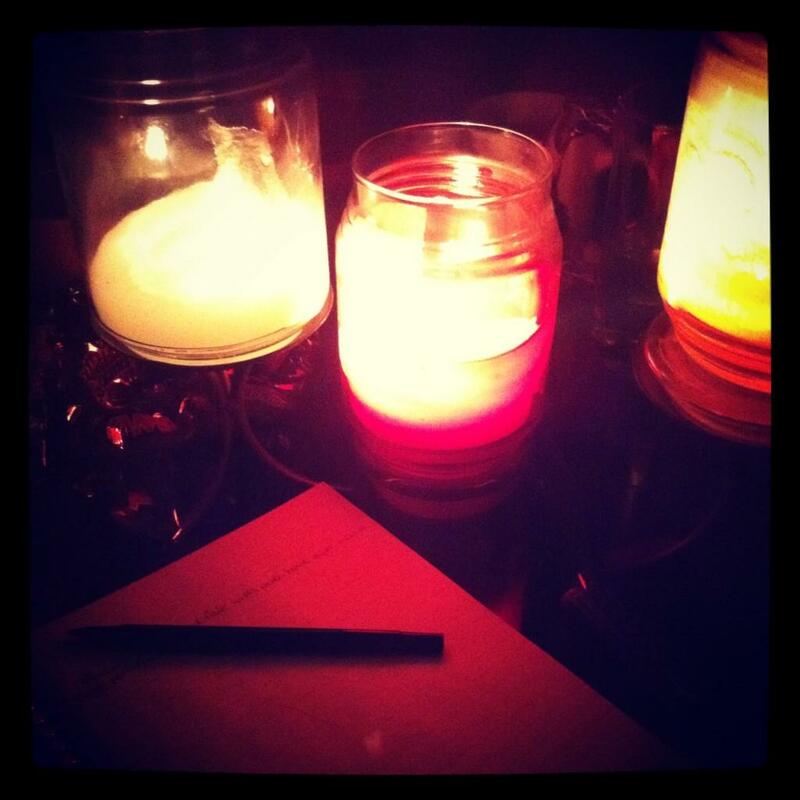 If I don’t have power by midnight I guess I’ll be taking a forced foray into method writing this year. I guess in some ways it’s a boon; having to conserve cell phone battery, at least no power means I can waste less time being distracted by the internet. Forced productivity, ahoy!